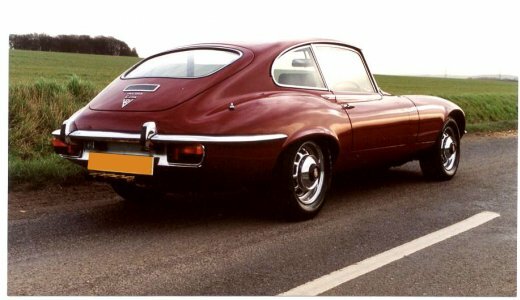 Jaguar’s iconic sports car of the 1960s, the benchmark for all other sports cars., then as now. 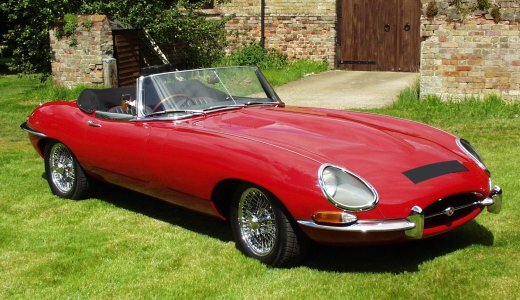 Jaguar needed a new sports car for the 1960s to meet the demand for British cars overseas and to keep ahead of the competition as more and more cars were entering this market area. 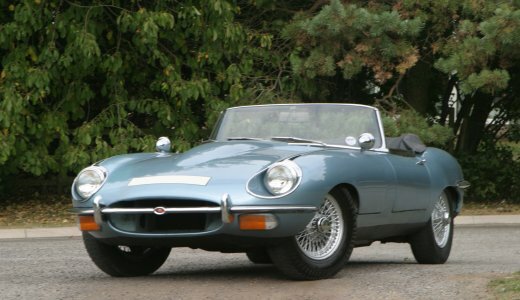 Their answer was the E-type directly derived from the success of the D-type Le Mans winning sports racing car.